When you pick up your Sambadrome Parade ticket/s, they will come in a plastic bag as one (1) ticket attached to a lanyard, with a small segment that will be collected at the gate. 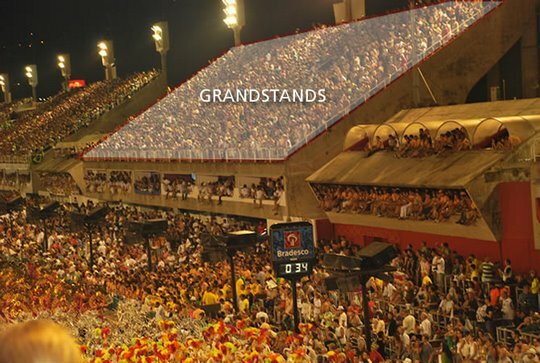 If the second part of your ticket gets detached and lost, you will not gain entry into the Sambadrome. We suggest leaving your ticket in the plastic bag until you arrive at the gate to avoid any complications. Once you pass the gates, the lanyard must be worn at all times in order to gain entry into your sector (section). You are allowed to move in and out of your sector freely, but re-entry is not permitted once you leave the gates of the Sambadrome. 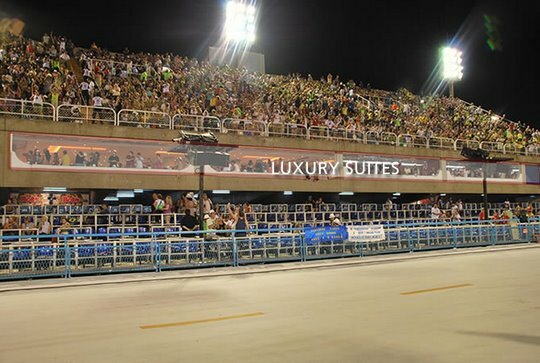 Each night of Rio Carnival, the Sambodromo fills to capacity as Cariocas and visitors from around the world are captivated by the magic of the Samba Parades. 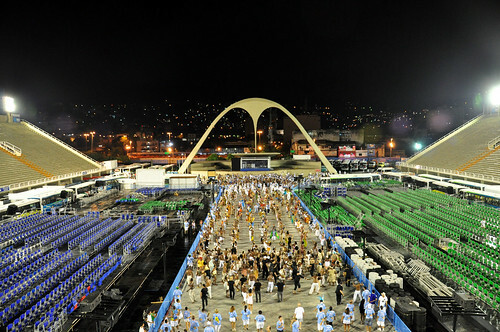 Rio de Janeiro’s most prestigious Samba Schools do everything in their power to win the support of the crowds as they compete in their march down the Samba runway executing diligently choreographed performances of song and dance. 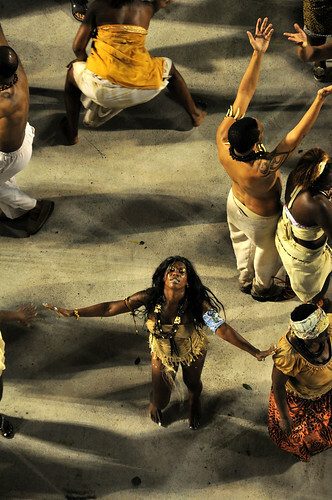 The parades of Rio Carnival that take place in the Sambadrome are unique and unlike other parades around the world. 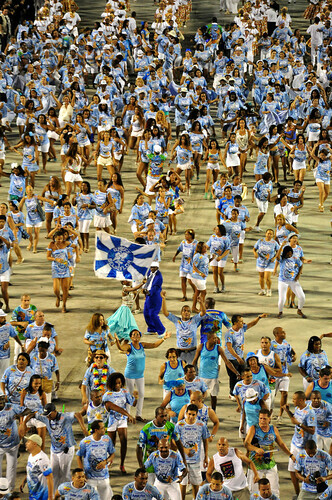 While they are glamorous spectacles decked out in sequins, feathers, costumes and dancing, one must keep in mind that they are also fierce competitions among the Samba Schools of Rio de Janeiro. 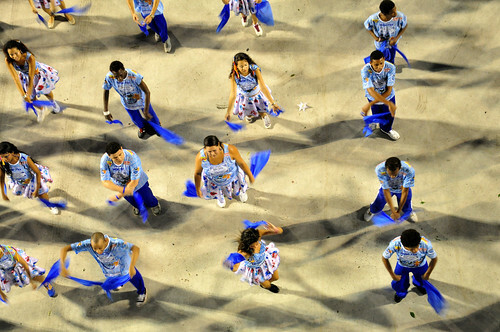 Samba Schools function much like European soccer. 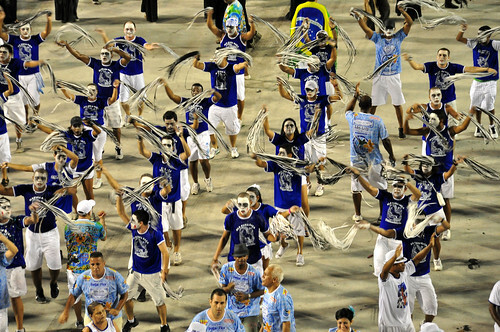 They each represent a location or neighborhood of Rio de Janeiro and are ranked hierarchically and placed into groups, similar in structure to European Soccer Leagues. Each school fights hard to maintain their status. 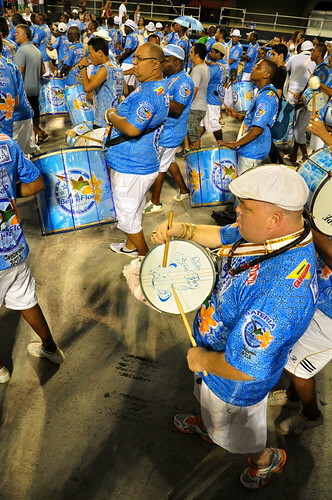 To move up in the ranks of the hierarchy and improve one’s standing in the broader hierarchy of Samba Schools, a school must win its Group’s title. 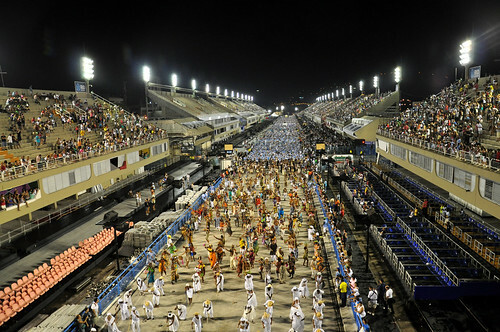 The Samba Schools that parade through the Sambodromo during Rio Carnival are members of either the Access Group or the Special Group. 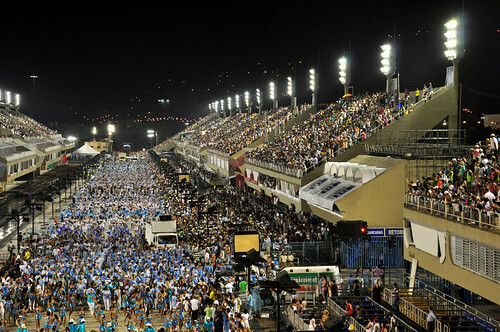 These schools are the most elite of the more than 200 Samba Schools based out of Rio de Janeiro. 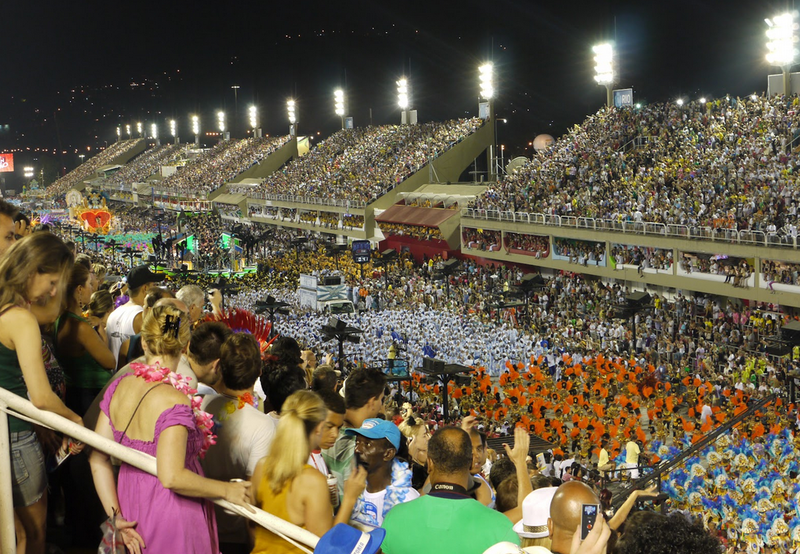 There are four nights of competition at the Sambadrome during Rio Carnival and one night of exhibition and celebration (the Winner’s Parade). 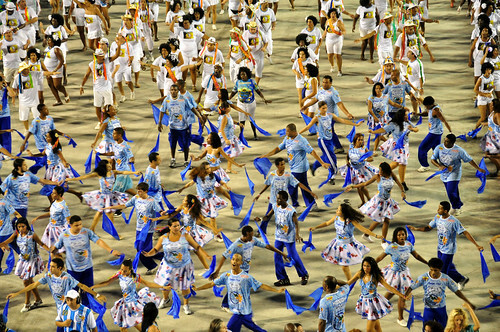 Each Group splits the schools up to parade on two separate nights. The schools of the Access Group parade on the nights of Carnival Friday and Saturday and the schools of the Special Group parade on the nights of Carnival Sunday and Monday. 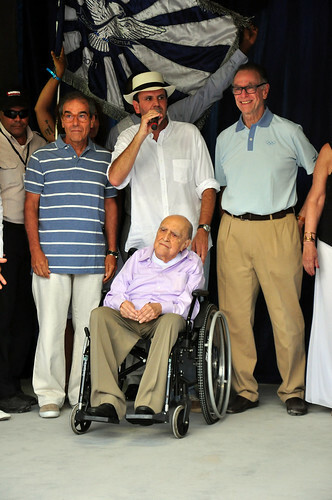 The winner of the Special Group, along with the other top 5 ranking schools are invited back for the Champion’s Parade the following Saturday as the Grand Finale of this year’s Carnival festival. 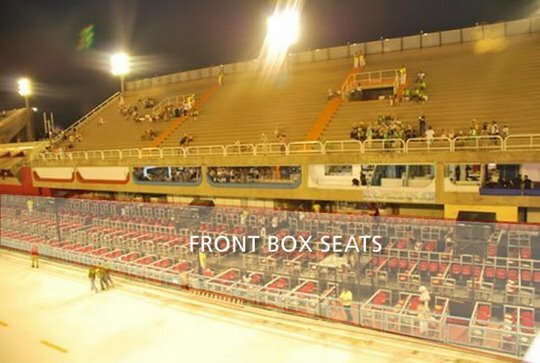 Sambadrome ticket prices vary according to the type of seat you buy. 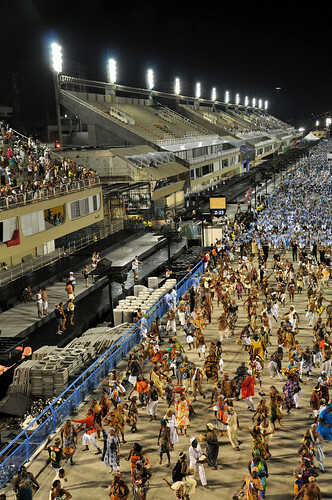 Ticket prices are based on a number of factors, among which include the type of ticket and the location of the seats or sector along the parade route. Tickets for the more centrally located sectors command the highest premiums as they offer better views for watching the evolution of the parade from start to finish. 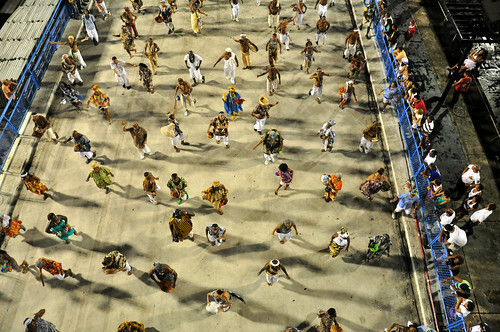 Prices increase toward the middle and are cheapest on both ends of the Samba parade route. 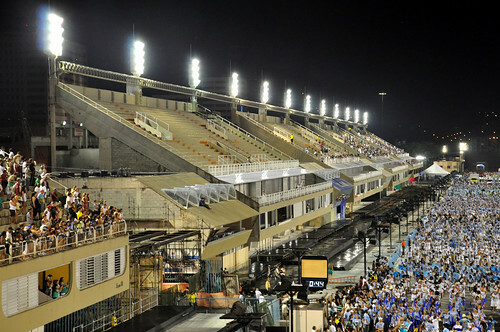 Using this logic, tickets in sectors 6 and 7 are generally the most expensive. Tickets in sectors 4 and 5 and sectors 8 and 9 are typically less expensive than the more centrally located 6 and 7 but more expensive than the sectors 2 and 3 and the allocated chairs. 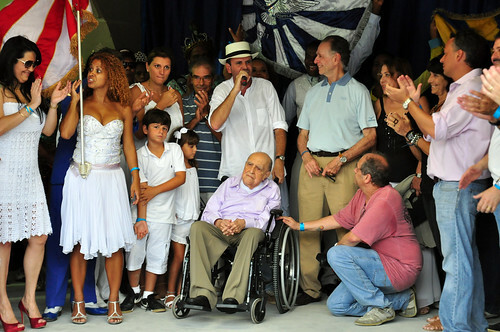 Remember, the Sambadrome was specially designed with the spectator in mind and is layed out in the optimal manner specifically for viewing the parades of Samba Schools. 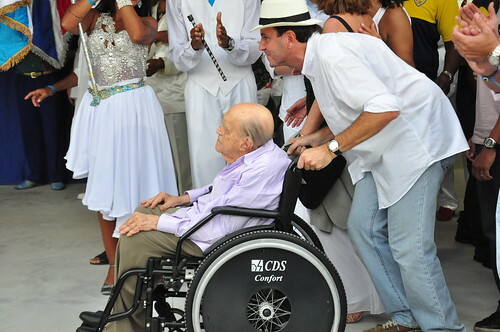 Even though the passarela Professor Darcy Ribeiro is nearly a half a mile long, wherever you sit you will see plenty of the parade. No prices are guaranteed until paid for in full. 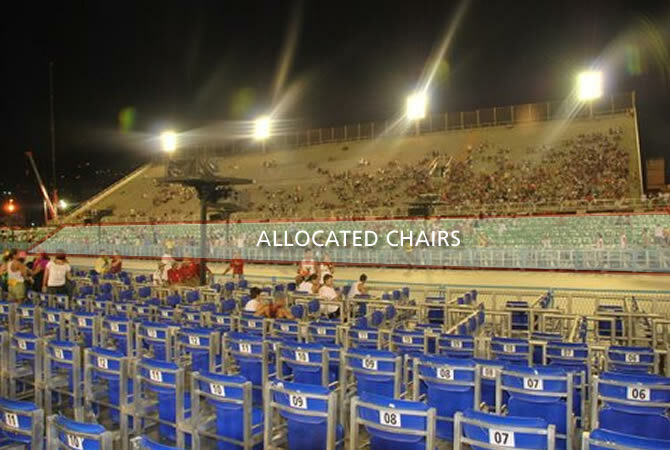 Admissions grandstand seats are free for children under the age of 5. 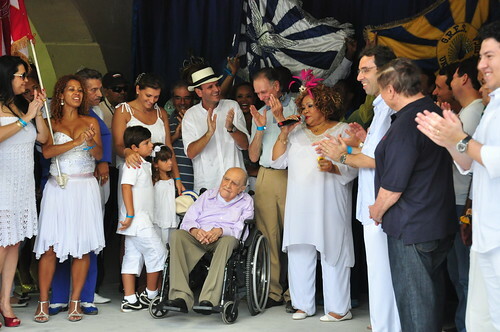 Prices generally get more expensive as the carnival dates get closer so you are advised to purchase tickets in advance.